How to make a virus using Notepad, CMD and C programming? Home How To How to make a virus using Notepad, CMD and C programming? A computer is a basic need in today’s life. But Virus is like a monster who kills all your important files of PC. The virus is always a fear to PC’s owner. Every Virus is not intentional, some are created as a prank. Here, I will tell you How to make a virus using Notepad, CMD and C Programming. Some of The ways which I am going to tell you can be used as a prank and others can be an attack. These virus attacks are only for educational purposes. I don’t motivate to create a virus, Just answering your question How to make a Virus? Why are you creating Virus? First, let’s clear why are we making a computer virus, it is all up to you why are you making your virus. This can be just for a surprise for your friends or you can check your antivirus is working or not with these kinds of viruses. This post article is only for the informative purpose and I don’t want to harm anyone with my information. Read our Privacy and Policies page to know more about our tutorial articles. Maybe You don’t know What really a Virus means and just want to know the answer of How to make a Virus. So first read What is a Virus? What is a Virus in PC? Technically, A Virus is a malicious coding which can destroy the programs in your PC and can harm PC in many ways. A Computer virus can spread from one system to other system but I will not provide these type of viruses. You can transfer it through messages on social media etc but I will advise you not to do this. There are several ways of making a computer virus but some of them will destroy your computer or laptop completely and some don’t harm that much. In some ways of How to make a virus, the method just shuts off the system without any harm and other ways is pretty dangerous, I didn’t try this because I am not so clear about the consequences of some methods and don’t want to harm anyone with these methods. So, without wasting more time Let’s starts our topic on how to make a virus. Also Read: Win RAR And The Infinite 40-Day Trial. How they earn? Open the Notepad of your Windows. Copy the code from this link and paste it in Notepad. The “60” in the code is the time in seconds to shutdown the PC. You can change it to 1000 or 10000 to make this virus more harmful.Click on “save as” and save your file in .bat extension. Click on “save as” and save your file in .bat extension. 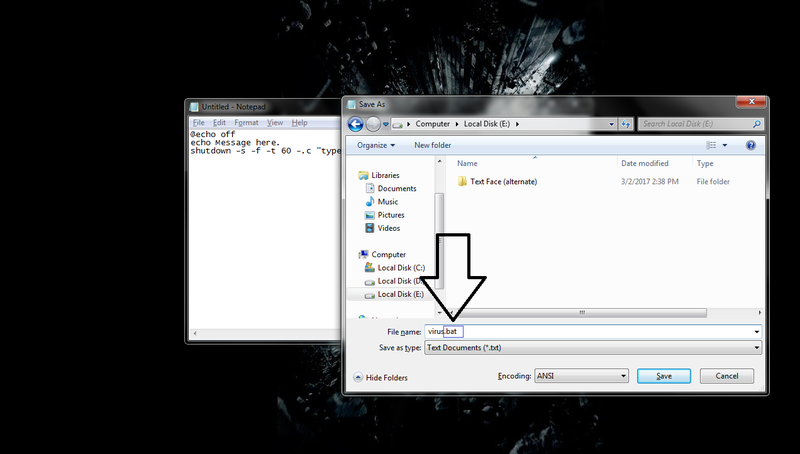 Change the save as type to .bat or .cmd and then click on save. 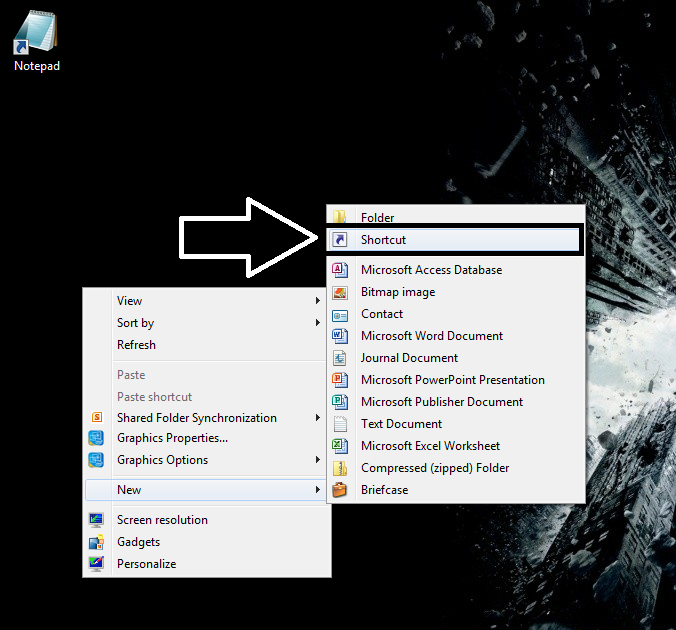 Note: These steps will not work in windows 7 pro. The virus that we created doesn’t harm your system or any other system it just simply shutdowns your computer and this shutdown may lose any open and unsaved file. But the computer is not harmed at all. Then you can just turn on your system normally without any problem. 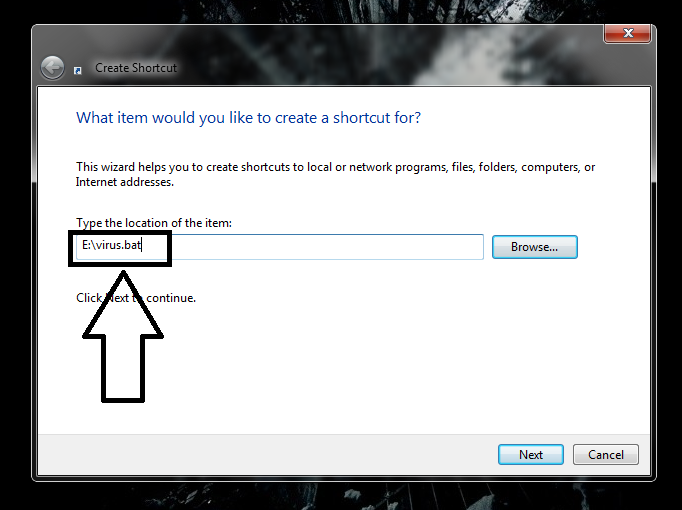 These commands will work in all the windows except Windows 7 Pro. You can delete this later by right-clicking on the shortcut and then click on open file location and then the old right click to delete. When you run this file you can see a message like “Windows has encountered a fatal error and needs to shutdown“. First, open the Notepad and type the code which is present below and save it as the .bat file, as same that we do in the first method. This another code can help you to crash and jam any computer, so we are suggesting you to not to open this file on your system. If you clicked on it by mistake, you can do one thing, open the computer and quick Press control + alt + delete which open Task Manager and now click on the process tab and find the saved file (.bat) then click on the END process button. This is really a dangerous virus because when someone clicks this then the PC will be shut down and the files related to restart & reboot will be deleted. Simply, Copy this code from this link and paste it in Notepad. Save it with the .bat extension. Method 4: The virus which will format all the drives. This virus can format all the drives in just 3 seconds. Don’t try this on your PC otherwise, you will fall into your hole. Copy this code from this link and paste it in Notepad. Save the file with .bat extension. In the, you have noticed that the drive letters are mentioned, If your victim has only one drive with letter “C” only then one line will work you. If your victim has more than three drives then add the fourth line in this code with that drive letter. Also Read: 7 BEST VIDEO PLAYER FOR WINDOWS FOR BETTER WATCHING EXPERIENCE. How to make a Virus using C++ or C? If you are a pro programmer then you may know that We can create most harmful virus using C++ or JAVA. Creating a Matrix is easy in C++ but Many programmers don’t know that this matrix can destroy a computer. Copy this code from this link and paste it in Notepad and save it with .bat extension. This is the most harmful virus. Don’t ever try this in your PC and Don’t use it to take a revenge from a person. Before using it, Read our Privacy and Policies. Note: I am not providing the header files of this program. Think twice before running it and find header files ownself. How to attack or prank someone with this Virus without getting in trouble? First, Install an antivirus in your PC to not get dumped ownself. Emails are the mostly used ways to spread a virus to someone. I’ll not suggest you to do this to harm someone. You can do it only as a prank. Kindly notice that .bat files are not shareable on Emails, So convert it into a .zip format which is shareable and trustworthy. In further steps, I will change the icon of the files we made. So that no one can guess what the original file is. 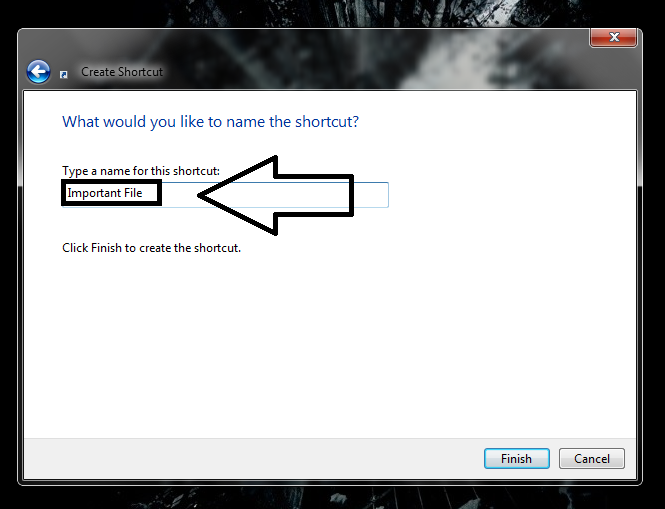 Right-click on the desktop and create a shortcut. 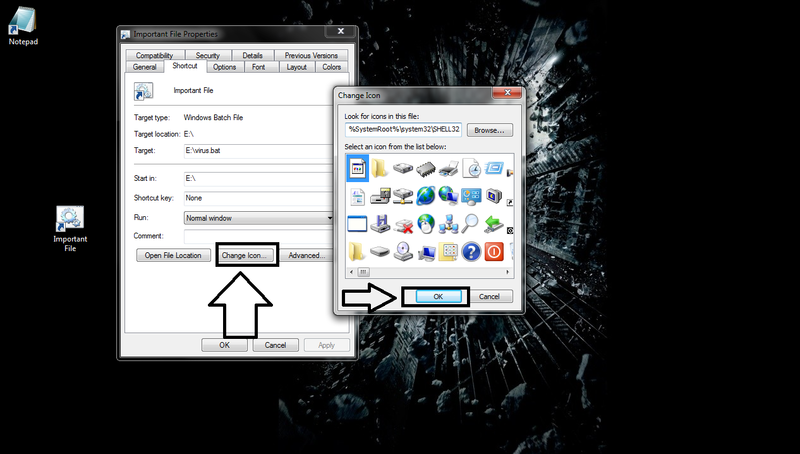 Choose the file that you saved in the above method and click on next. Give the shortcut a name which will be click bait for a victim like “My Computer”, So that your friend can easily click on it and click on finish. Now change the icon of the shortcut. Right click on the shortcut that you just created and click on properties. And now choose the change icon button then there you see a list of items from where you can choose your desired icon and double click on Ok. I think finally, you got the answer to your question How to make a Virus? These are some ways to create a Virus. Apart of these ways, there are many ways also. But these are enough to prank someone. Again I am saying that these all methods of How to make a Virus is just to prank someone and for educational purposes. Any misuse done by these ways is not my responsibility. Previous article6 Best VPN app for Android for secure browsing in 2017. Next article9 Best Launcher for Android instead of a Stock ROM in 2017. Hi, I check your new stuff named “How to make a virus using Notepad, CMD, and C programming?” regularly.Your humoristic style is awesome, keep it up!